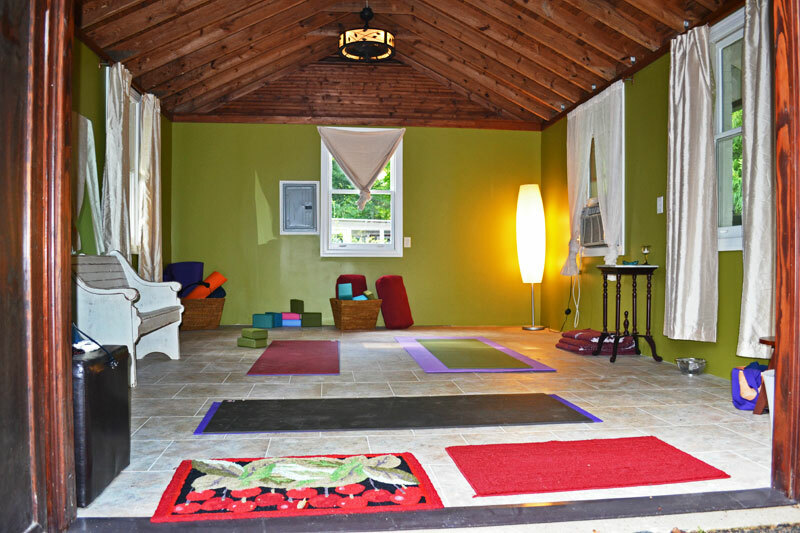 Welcome to Soul Retreat Yoga! Whether you are a beginner or seasoned practitioner, private yoga will bring your mind, body and soul back to their holistic nature. As ancient cultures have realized for thousands of years, and as modern science is beginning to understand, the body and mind are connected in profound and powerful ways. When we find opening and freedom in the body, we can more easily find opening and freedom in the mind, and vice versa. I invite you to come experience private yoga, and I honor the opportunity to work with each of you. Namaste. **PLEASE NOTE: Soul Retreat is now located in a quiet, neighborhood setting. Students may contact Crystal for directions.